The Portage County Solar Co-op is open to homes and business in Portage County. ECO-Link Ohio residents are eligible for Ohio’s ECO-Link program. 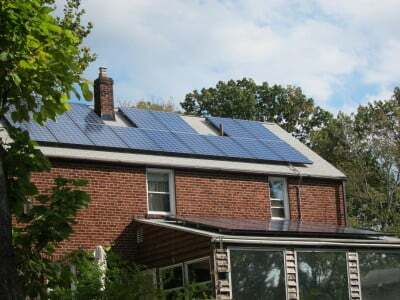 The Energy Conservation for Ohioans Program, or ECO-Link, offers a reduced interest rate to homeowners installing renewable energy or making energy efficiency upgrades to their homes. This program will help homeowners obtain reduced rate financing. Homeowners can receive up to a three percent interest rate reduction on bank loans for up to seven years. Sign up deadline. The co-op is accepting new sign ups through September 1.